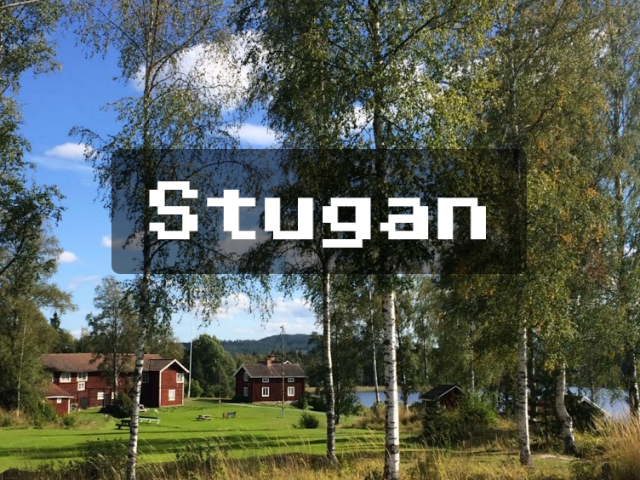 Stugan, the games accelerator created by top Swedish video-game developers and entrepreneurs, announced that it is now accepting applications, encouraging developers from around the world to sign up for their chance at an eight-week, all-expenses-paid development program. Applications are being accepted through March 31, with 20 aspiring game developers (or small teams) receiving the opportunity later this year. Stugan is led by industry veterans with experience at Rovio, Avalanche Studios and more, and aims to discover and mentor developers that make games of all styles, for all platforms, including mobile. We are looking for creative projects and talent. Not having to think about the bread and butter for eight weeks can be a great way of realizing a project that you would not normally dare to bet on. Surprise us! At the end of the program, the developers will submit their work to potential publishers, sponsors and investors. Participants will keep the rights to the games they work on. I know that several Swedish companies are looking for both cool projects and talent to recruit. We think Stugan will get a lot of attention from followers and media, so it will be a great opportunity to get attention to the games. Applications and additional program details are available here.